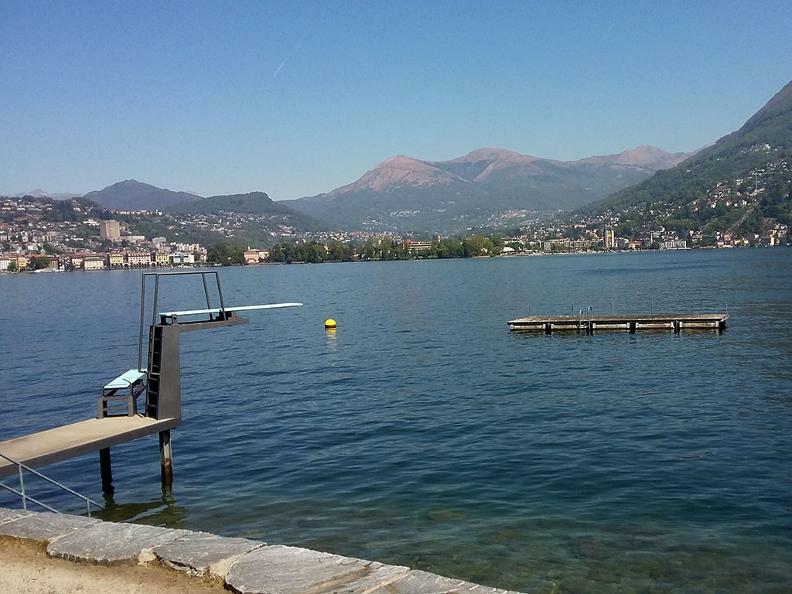 Swimming pool 25m x 12m, with a capacity of 300 people, directly exposed to the lake with a small beach. 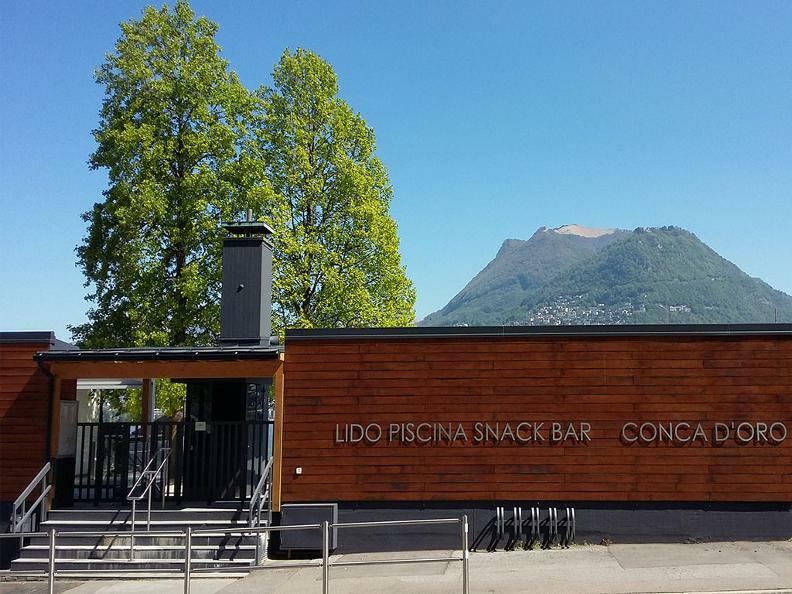 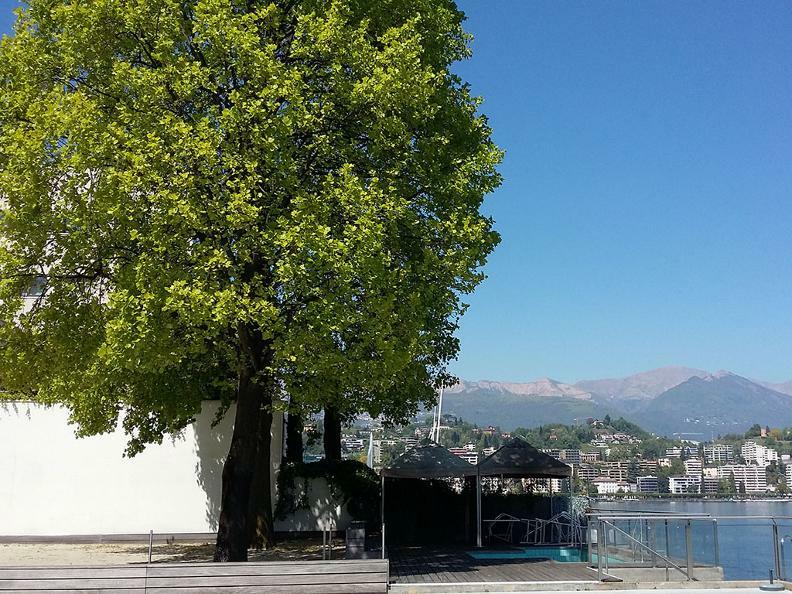 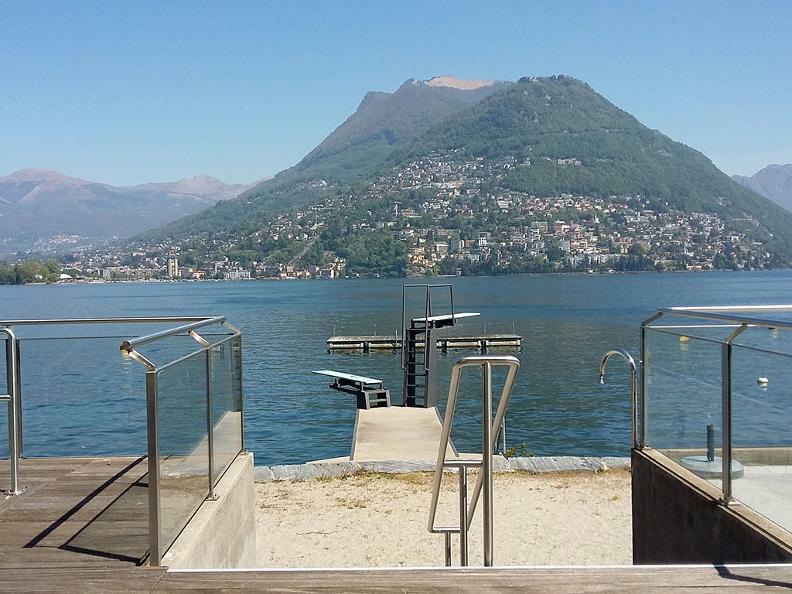 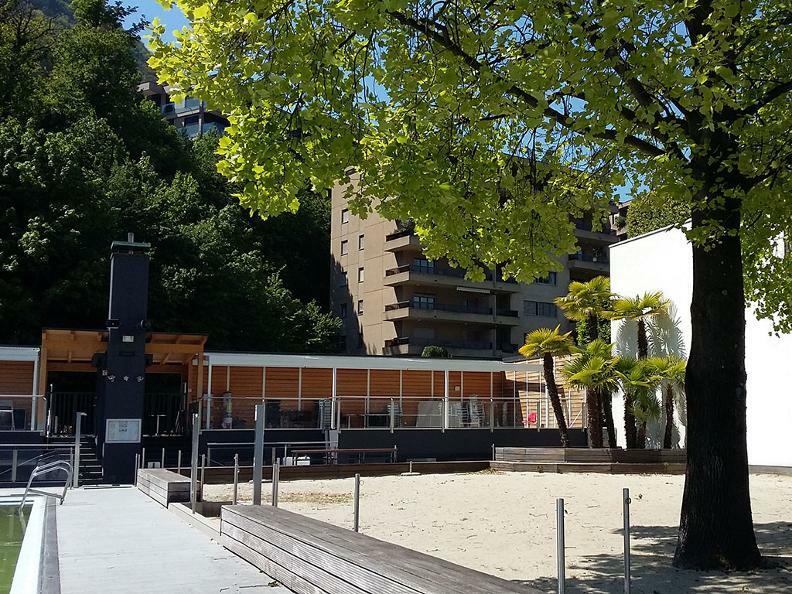 Trampolines 1.5 and 3 m above the lake; Bar-Buvette with 40 seats and terrace of 50 seats. 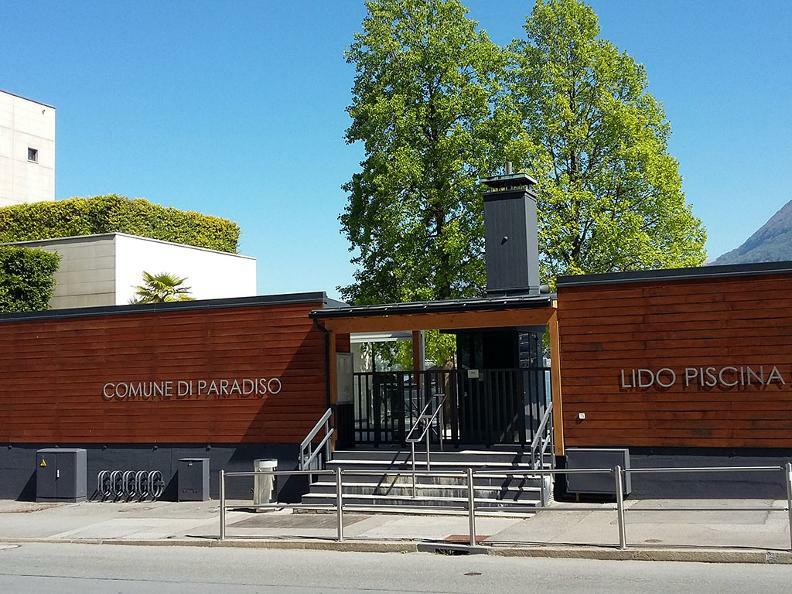 Opening hours are subject to change according to the weather of the season.